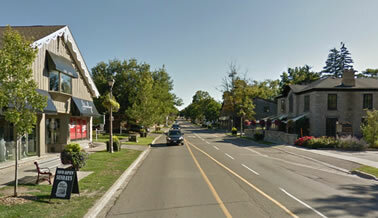 Ancaster is a picturesque and historic community located in the greater Hamilton area. Founded in 1793, Ancaster had the largest population in Upper Canada at the end of the 18th century. Today, Ancaster's primary points of interest are its historical village core, recreational walking trails and its interesting variety of restaurants, pubs and shops. Every year, the community hosts popular events such as the Festival of Friends and Ancaster Fair. Alpine provides fast and friendly dumpster rental service to the Ancaster community.